Chinese New Year is just around the corner, the Hong Kong Tourism Board has launched a new campaign to ring in the year of the dog. 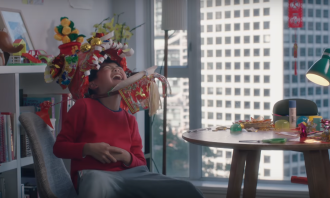 The 90-second film follows the story of a brother and sister duo determined to collect as much fortune as they can in preparation for Chinese New Year and Hong Kong’s signature event, the International Chinese New Year Night Parade. 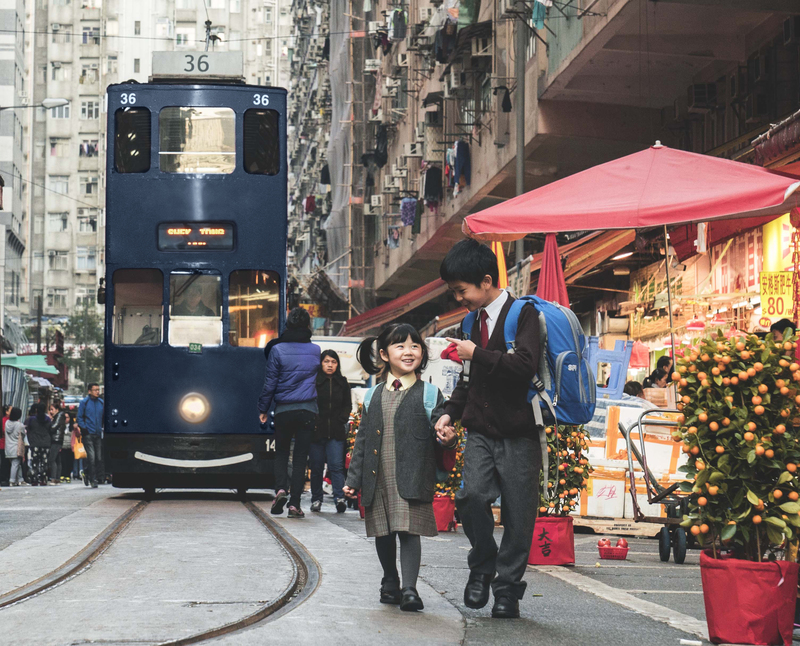 Directed by The Sweet Shop’s Andrew Lang, viewers find themselves on a journey of discovery visiting many of the must-see locations at this festive time of the year. 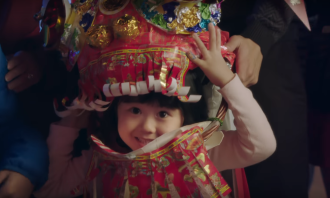 From the tranquility of Man Mo temple to a beautiful flower market and onwards to traditional ‘fai chun’ stores, the Chinese New Year story is told through the eyes of adventurous local children. 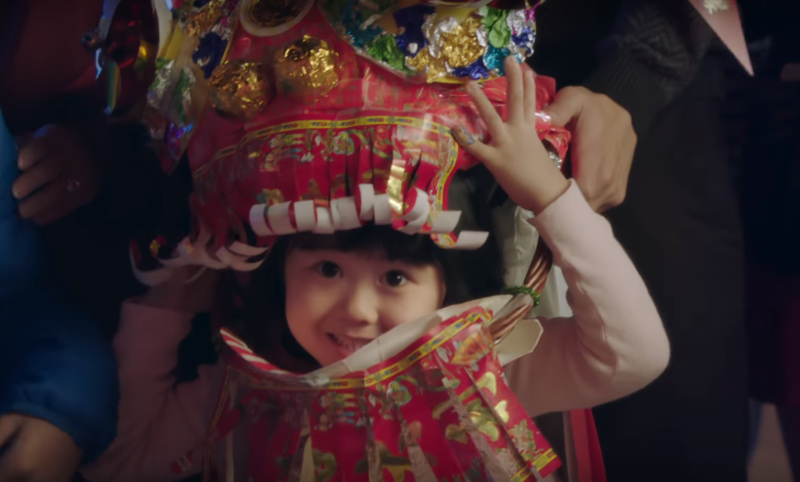 The International Chinese New Year Night Parade takes place on 16 February 2018 in Tsim Sha Tsui with the film supported by a global social media, PR and outdoor campaign. 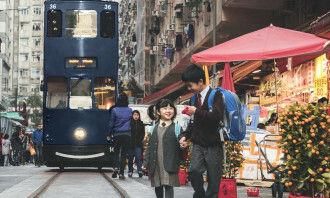 Hong Kong agency Hogo Digital will spread its wings to Vietnam after winning a major project for beach-side casino resort The Gran..
Manulife Singapore's vice president Cheryl Lim said that the campaign is anchored by a strong customer insight to debunk a global .. The new vision comes on the back of its recent beta launch of its GrabFood app, which will be made available in six Southeast Asia..